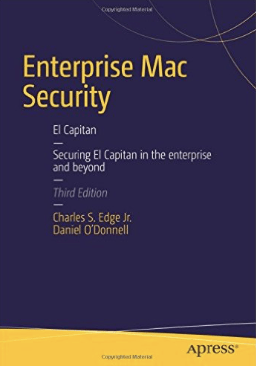 If you’re interested in Mac Security, the next edition of my Enterprise Mac Security book is now shipping. You can get it here http://www.amazon.com/Enterprise-Mac-Security-OS/dp/148421711X. The book is shipping from 3rd party sellers, but should ship directly from Amazon soon at the regular price. I don’t usually know exactly when, but it should also appear for Kindle and on the Apple Books store as well. Hope you enjoy! 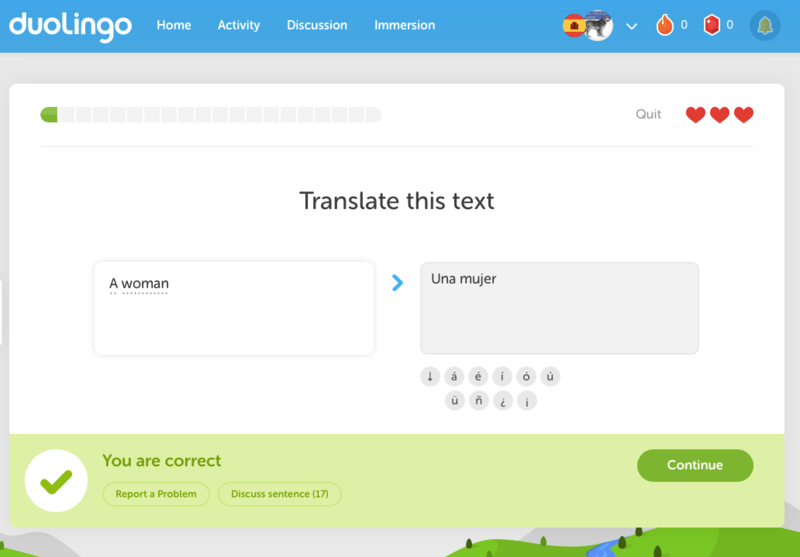 Duolingo.com: Learn a real language, like Spanish, Italian, German, Portuguese or French at this site, which has digestible chunks of lessons that you can use to get ready for that next work or personal trip, or just to make sure you continue to know more of a foreign language than your kid does when they come home from school. 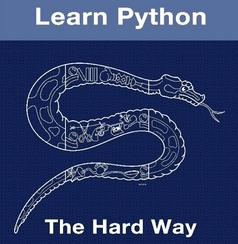 Learn Code the Hard Way: Free books? 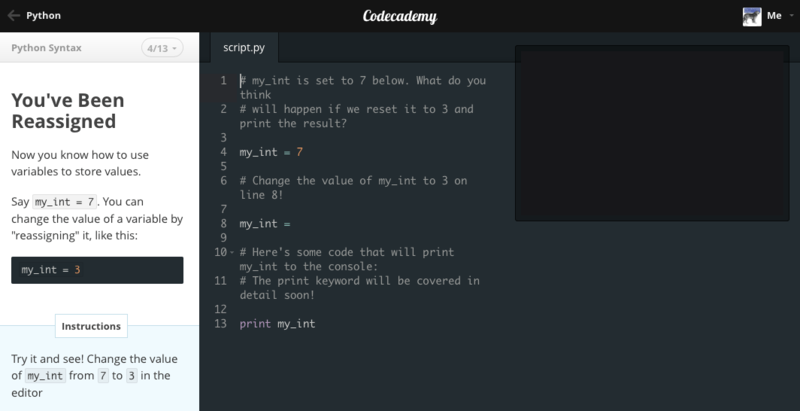 Learn to write Python, Ruby, C, SQL and even some regular expressions! Rails for Zombies: Learn Rails as a game. A nice, fresh approach to programming. You should know a little Ruby first, so check out tryruby.org or Learn Ruby the Hard Way first. Ted Talks: I didn’t really get these until I started to watch them. 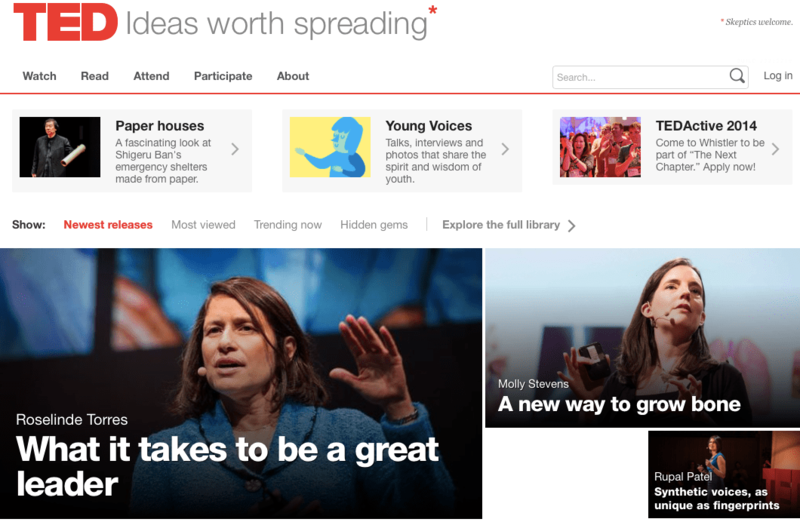 There’s over 1,600 Ted talks and counting. Want to learn about leadership, work-life balance, conducting an orchestra or how to motivate, this is your place. It’s a wealth of information from some very amazing people and what I now consider to be one of the best treasures online. 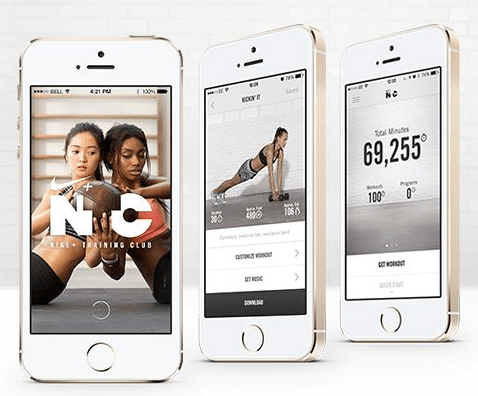 Nike Training Club: Actually, the whole Nike experience, from Nike+ (Running, FuelBand, Kinect) to the skating app are awesome. But the Nike Training Club sports a collection of videos and workouts that are sure to push even the most fit to their limits. Make Games With Us: Learning programming doesn’t have to be boring. This site looks at building iPhone games. 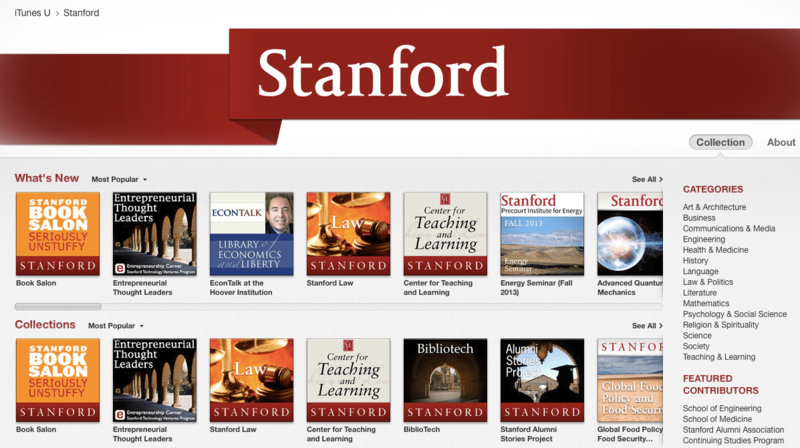 Stanford on iTunes: A lot of universities and other institutions have put a lot of content on iTunes U. But the quality of some of the Stanford lectures is IMHO) amongst the best! Check out what they have to offer, and search iTunes U for any other topic your heart may desire. Update iOS devices to the latest version of iOS. Rename devices using a numbered scheme (e.g. iPad 1, iPad 2, etc). 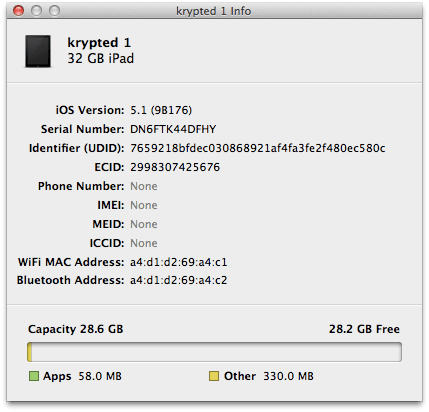 Backup and Restore iOS devices. Deploy profiles/policies (e.g. no Siri for you, disable cameras, setup wireless, etc) to iOS devices. Activate devices (after all a restore of a freshly activated device is an activation). Push any kind of app to devices. Track Volume Purchase Program (VPP) codes used on devices. Revoke VPP codes used on “Supervised” devices (more on supervision later). Assign users from directory services to devices. Load non-DRM’d content to apps on devices. Can work with up to 30 devices simultaneously (think big USB hubs or carts on wheels here). Paid apps need to use VPP codes to DRM apps. These VPP codes are purchased through a centralized program for an entire organization. To enter the VPP, you need to be a business with a DUNS number or an educational institution. You also basically need to be in the United States. Free apps can be deployed but the AppleID is in the IPA, meaning that to do an OTA update through App Store requires entering the password for the Apple ID the app was purchased with. In order to push apps through Apple Configurator, the system running Configurator needs access to Apple’s servers and Apple Configurator needs an AppleID associated with it that is not the VPP facilitator if you are leveraging any paid apps. If you push Trust and Enrollment profiles to automatically join Profile Manager (or another MDM vendor) the device isn’t associated with a user unless the MDM has been prepped to designate each UDID or Serial Number to a given user. Apple Configurator doesn’t work with Video or Music due to different DRM limitations. If you accidentally plug in your iPhone to a machine you’re using Apple Configurator on it and you’ve chosen to Erase in the application, then it will wipe your phone along with the 30 iPads you’re wiping. It’s awesome and scary like that (yes, I’ve accidentally wiped my phone). Company and education labs: manage devices end-to-end (no MDM, iTunes iPhone Configuration Utility or other tools needed), managed by the lab manager. One-to-One environments (schools): Manage the distribution of infrastructure settings (mail, wireless networks, etc) for devices as well as Trust Profiles to make it faster to enroll in MDM environments and Web Clips to manage the links for enrollment. Device distribution: Pre-load applications (that can’t be updated unless they’re cradled again), renaming, profiles, activation, iOS software updates, etc. Backup and Restore only stations where you don’t interfere with later iTunes use. These can enhance practically every environment I’ve worked with. But unless it’s a small environment (e.g. the labs), Apple Configurator isn’t a replacement for the tools already in use in most cases. Instead, it just makes things better. 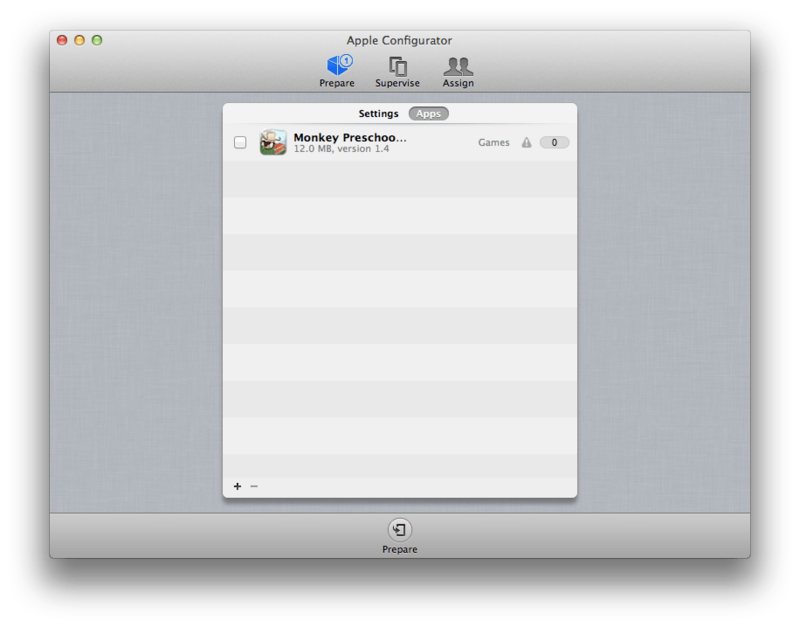 Overall, Apple Configurator is a welcome addition to the bat belt that we all have for iOS management and deployment. Now that we’ve looked at the when/where of using it, let’s look at the how. 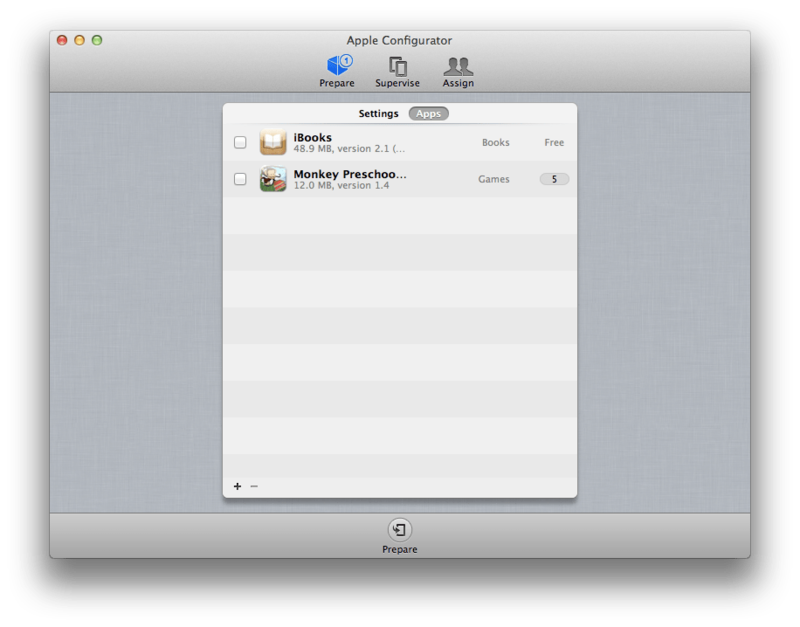 There are two ways to use Apple Configurator. The first is to Prepare Devices. You would use this mode when you’re going to perform the initial setup and configuration of devices but not when the devices won’t be checking back into the computer running Apple Configurator routinely. Preparation settings do not persist. And while applications can be pushed through Preparation, updates for those applications will be tied to the AppleID that purchased the app. The second is Supervise. Supervising devices is an option when preparing and allows you to have persistent changes to devices, to layer new settings the next time devices are plugged in, to add applications and the most intriguing aspect of iOS management here is reallocating VPP codes to new devices when a user or device is retired. Supervising devices also allows for assigning a given user to a device and thus pushing data into an application. Setting Up Apple Configurator Apple Configurator is installed through the Mac App Store. When installed, you are presented with three options. The first (going from left to right) is to Prepare Devices. Before we get started, we’re going to add our AppleID. The computer running Apple Configurator needs to be able to connect to the App Store and it needs to have an AppleID associated with it if you’re going to use VPP codes. So let’s set that up before moving on. 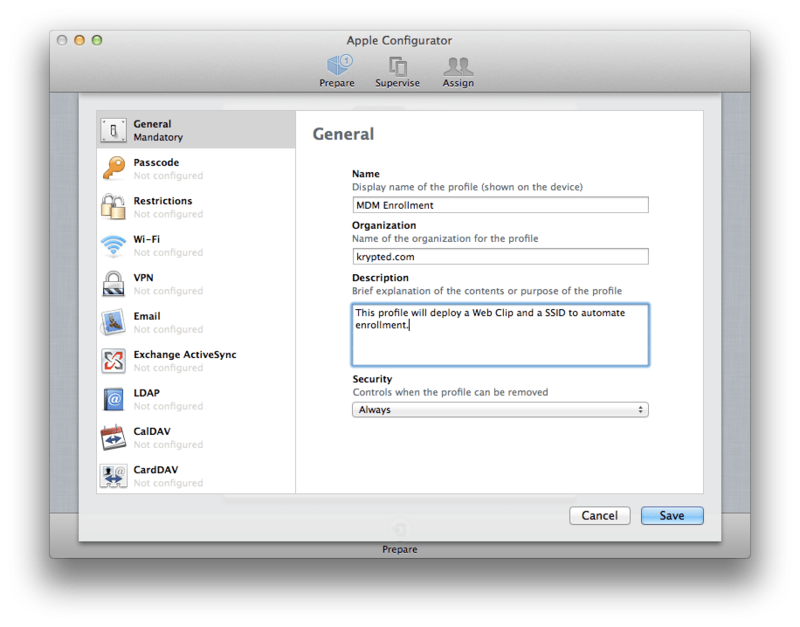 To do so, from Apple Configurator, click on the Apple Configurator menu and click on Preferences… From the Preferences menu, click on Set for the Apple ID and provide an AppleID (not the VPP Program Facilitator). Then, when prompted, provide the credentials for your AppleID. If you have any problems with this, try Authorizing the computer in iTunes, if you can’t do one it stands to reason you can’t do the other and it’s either an invalid AppleID or that the computer cannot communicate with Apple’s servers (ports, DNS, Internet connectivity, etc might be the issue). Also, let’s configure the Lock Screen settings, which is what’s displayed to users when you’re supervising devices. If you have user pictures in Open Directory, this will show each user’s photo at the lock screen (we will discuss device supervision later). 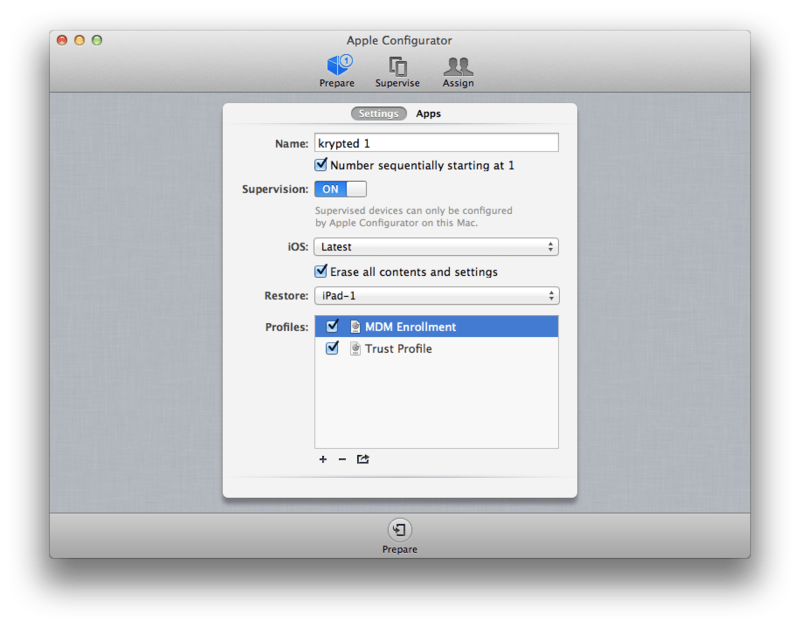 Using Apple Configurator to Prepare Devices In this example, we’re going to prepare some devices for deployment. Before we do anything, we’re going to do a backup of the iOS device to use for testing. To do so, simply click Prepare Devices to bring up the main Apple Configurator screen and then click in the Restore field. At the Restore menu, click Back Up… Then choose the device to backup and click on Create Backup… to bring up the screen to select where to save your backup to (by default it should be your Documents but you can save them anywhere, like /iOSBackups). Click Save to make the first backup. Notice how fast that went (assuming you didn’t load it up with 10 Gigs of crap)? The reason is that we’re not backing up iOS, just the data. This will become a little more obvious the first time we go to restore a device. In the meantime, if you look at your target directory, you’ll see a file with the name you provided followed by .iosdevicebackup. If you aren’t supervising you would need to delete these from the filesystem to remove them from the menu of available backups. If you are supervising then you’ll have a menu to manage the backups. You can also use the Other option in the selection menu to browse to another location and select another backup (e.g. you’re pulling them from other machines, etc. Now that we have a backup, let’s do some stuff to the device. Let’s join the wireless network, change the wallpaper, create some contacts, make some notes and in general do some of those things that you might do on a base image of a computer, aside from of course configuring local admin (it’s not a multi-user device), installing anti-virus (to date, AV companies for iOS are snake oil salesmen) and other things you might not do. 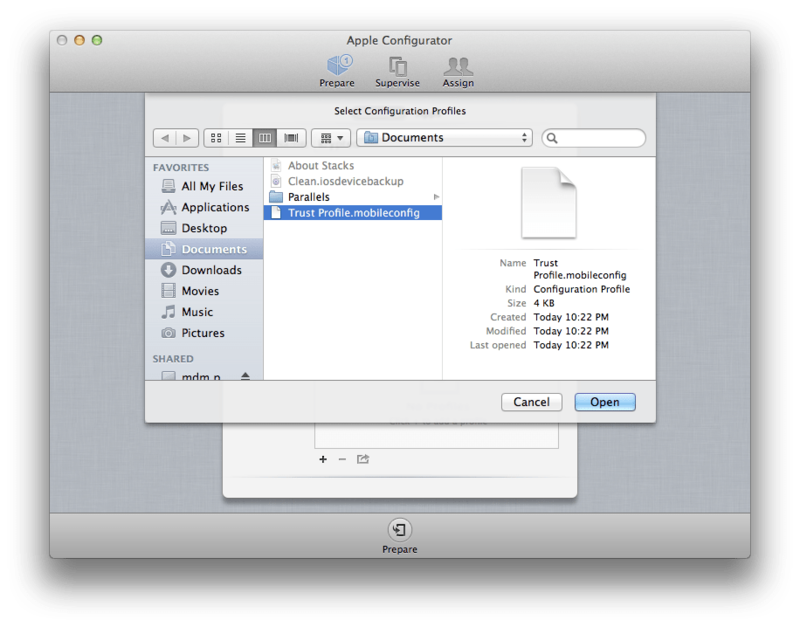 But as with imaging, if you can do something in Profile Manager or Apple Configurator, let’s reserve doing it there. In fact, I would probably try to set everything in Profile Manager or your MDM provider that you can (if you have one) and use Apple Configurator for as little as possible. That goes with imaging as well, do as much in directory services/managed preferences/profiles as you can and keep the image as simple as possible… Anyway, once you have the device as you want it, make another backup. This is akin to baking an image with DeployStudio or System Image Utility. We can’t asr them out yet, but we’re in a much better place than we were. Once you have a good backup, let’s leverage Apple Configurator to tell the device erase, update to the latest version of iOS, restore our image, join the SSID of our enrollment network (let’s consider this similar to a supplicant network in 802.1x). Then, let’s add a profile that will throw a Web Clip to our MDM solution and even add a Trust Profile to cut down on the number of taps to enroll (and the confusion of tap here, tap there, etc). From the Prepare screen in Apple Configurator, click on Settings and type the naming convention for your devices (in this case we’re going to call them krypted 1 and up) in the Name field. Then check the box for Number sequentially starting at 1 so it’s going to name them from 1 to 1,000,000 (which is how many iPads my krypted company is going to end up writing off at the testing rate I’m on now). 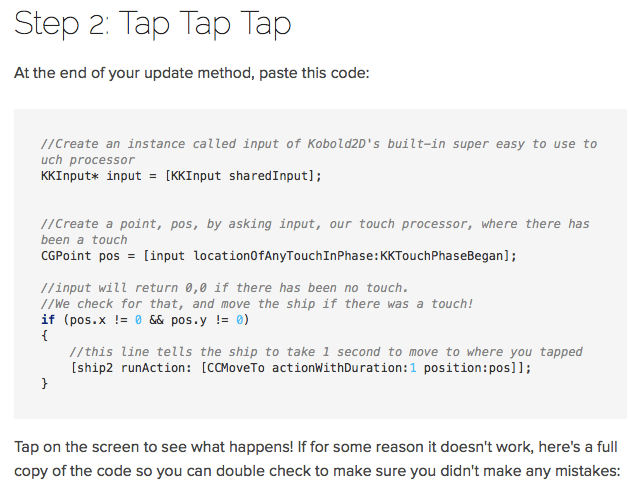 Leave Supervision set to OFF (we’ll look at that later) and set the iOS field to Latest. 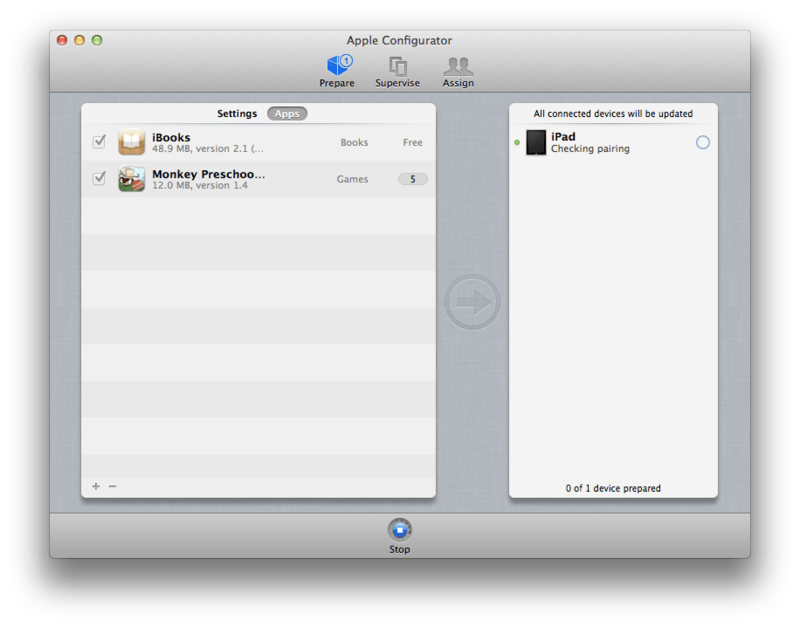 Then, check the box for Erase all contents and settings and choose your image from the Restore menu. Now for something that users of iPhone Configuration Utility, Profile Manager and Casper MDM will find familiar, click on the plus sign in the Profiles field and select Create New Profile. Here, we see what is the standard policy sheet (apologies to HIG if that’s not what those are officially called but I’ve not been able to find the right term) and give it a name in the Name field. 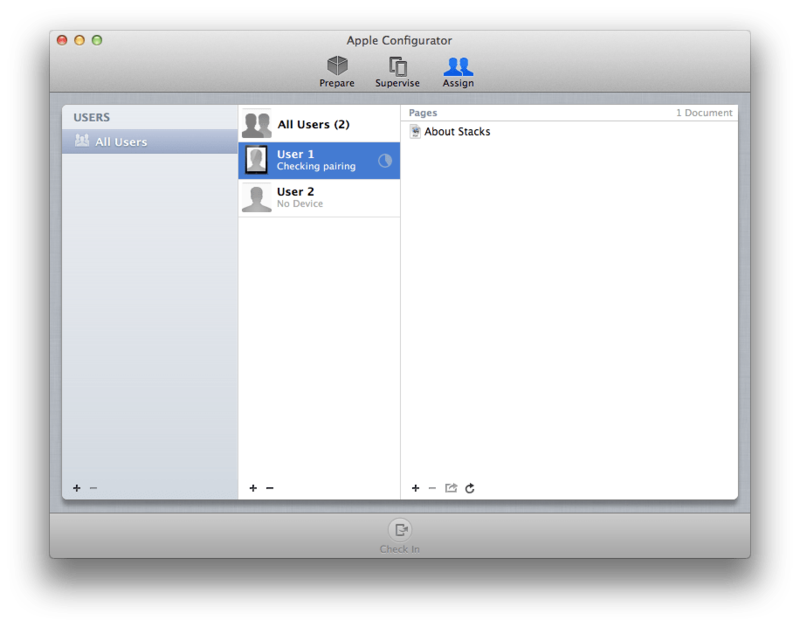 This is how it will appear in the Profiles section of Apple Configurator. Because you can deploy multiple profiles, I’m just going to configure the SSID and Web Clip and call it MDM Enrollment. Optionally, give it some notes, organization name, etc. Click on Wi-Fi and then click on the Configure button. Here, enter the SSID of the deployment network (MDMEnroll in this example). We’ll use the Hidden Network field to indicate the SSID is suppressed and we’ll use the network type of WEP and throw the password into the Password field as well. Now, before we move on, notice that there’s a plus and minus sign in the top right of the screen? You can deploy multiple of each, so if you have 10 wireless networks, 4 Email accounts, 9 VPN connections, 29 SSL Certs etc, you could deploy them all easily with multiple entries of each. Scroll down in the sidebar a little and then click on Web Clips. Click on the Configure button. The Label is how the web clip’s name will appear on the device. We’re going to enter Enroll Here. In the URL field, provide the URL for your MDM server (e.g. When using a Profile Manager server called mdm.krypted.com the URL would be https://mdm.krypted.com/MyDevices). Not to get off topic, but did anyone else notice that Profile Manager in 10.7.3 now requires SSL certs? Anyway, you’ll also choose whether the web clip should be Removable (I think it should if it’s to enroll) and optionally choose an Icon. We’ll skip that (if we were using a 3rd party tool, I’d throw their logo in here; otherwise I usually like to use the company logo. I also like enrollment links to be Full Screen. Go ahead and click Save and you’ll see MDM Enrollment listed in the Settings. If you notice, you can also click on the profile and then click on the export menu to export the profile or under the plus sign (“+”) you can Import Profile…, which is how we’ll bring in our Trust Profile from Profile Manager. From Profile Manager we already downloaded the Trust Profile. Now we’re going to click on Import Profile… and browse to it on the desktop, clicking on Trust profile.mobileconfig (or whatever name yours may have). Click Open. We could go a step further and actually enroll the device by exporting the enrollment profile as well, but again, I want each user to provide their username and password so I as an administrator don’t have to go through and attach each device to a user in this scenario. I’ve been looking at importing devices and associating them with users via postgres, but that’s going to be another 3am article, on another night… Next, check the box for each profile and click on Apps. This is where things start getting kinda’ cool. For this you’re going to need some app ipas. Each app in iTunes is stored as an .ipa file. We’re going to look at two different kinds of apps. The first is a free one and the second is a paid for app, both we’ll pull from iTunes. 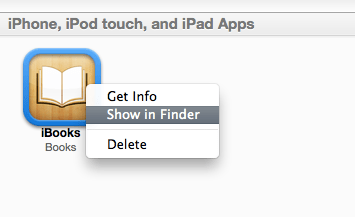 To do so, open iTunes and click on an app (iBooks in our example) and click on Show in Finder. Note: Not all app .ipas are called the same thing as the filename. If you Show in Finder from the contextual menu of an app in iTunes it will automatically highlight the correct app in the Finder when it opens a Finder screen. From the Finder you can either copy the app to the machine running Apple Configurator or if you’re using iTunes on that machine, you can go ahead and drag it to the Apple Configurator apps list. We’re also going to add an App that we used a purchase code from the VPP store to buy. You’ll get an error when you drag the paid app in (or browse to it if you so choose) that indicates the app is paid and in order to deploy it you’ll need to use VPP codes. Once added, you’ll notice it has an error indicator and the number 0 beside it. 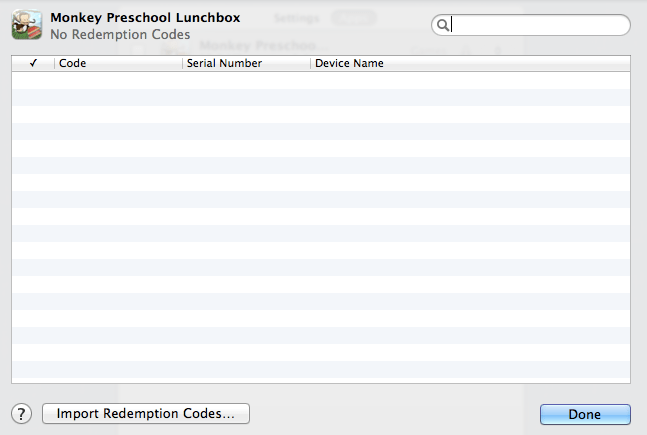 Click on the numerical indicator beside the app name and you’ll be able to import redemption codes. These are emailed to you when you buy apps through the Volume Purchasing Program. BTW, no drag and drop in this screen, use the Important Redemption Codes button to browse to the XLS files. Once the codes are imported, you’re ready to configure a device. 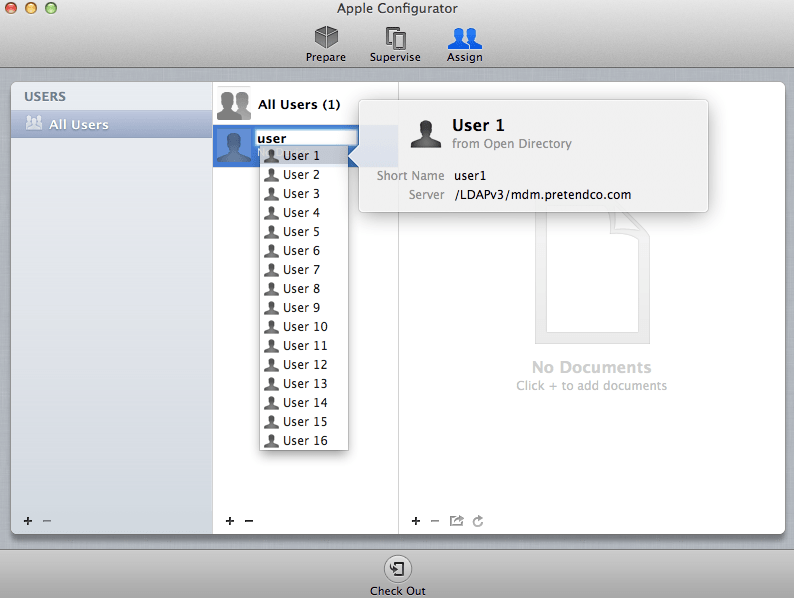 When you import an application, you are creating a file with a GUID in /Users/admin/Library/Application Support/com.apple.configurator/Resources. These files represent applications that have been prepared for distribution. When importing, it will take as long as it takes to copy from the source to that directory. The entry in that directory is roughly the same size as the app. Therefore, you likely don’t want to copy every app you have in there, just the ones you plan to distribute. Now for the dangerous part. Make sure you don’t have any devices plugged into the computer. I love to start with a device at the activation screen. That thing requires so many taps I jump at any 0 touch deploy type of options I can get my hands on to skip it (not that you’re going to get 0 touch if you have profiles). The reason we want to make sure there aren’t any devices plugged in is that they’ll be wiped if they are… Provided there aren’t any, click on the Prepare button and any devices plugged in wills tart configuring immediately. The application count will go down for VPP apps as each device is configured. It can do 30 in parallel. You’ll see a green checkmark when each device is done. When you’re ready to stop configuring devices, click on Stop. The only other way to do any in parallel is through Xcode Organizer’s restore feature, but that was never very stable for this type of purpose and this is a much more object oriented approach to device imaging. The caveat for these apps is that the password for the AppleID is needed to update them, so this is not a means to deploy paid apps to BYOD or self-managed types of devices (IMHO). Also, the iOS version for devices is downloaded at this point from Apple. If you notice that the first time each type of device is imaged that it takes awhile, this is why. The second time this step is skipped (another reason we need Internet access on our Apple Configurator computer). These are located in /Users/admin/Library/Application Support/com.apple.configurator/IPSWs and if you need to run a beta version of iOS you can do so by dropping their ipsw versions in here manually, but I haven’t gotten device supervision to work when doing so. 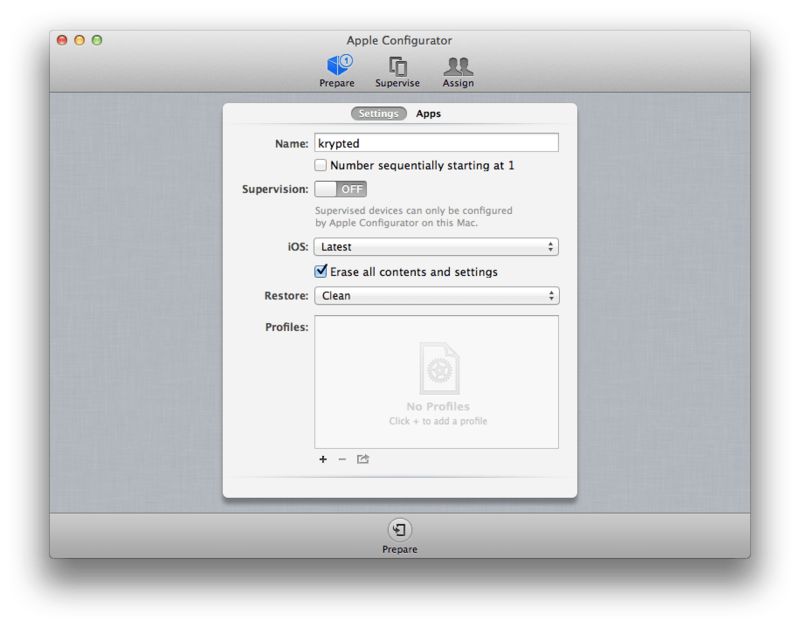 Using Apple Configurator to Supervise Devices Now, supervising devices may seem more complicated, but it isn’t. Back at the Prepare screen, we set Supervision to OFF. Change the iOS field to No Change. Now, let’s turn it ON. When you do so, the iOS field automatically switches to Latest. This means that supervision is going to require updates (which is fine in my book as updates have yet to break a single app for me). Get all the same settings the same as they were previously. 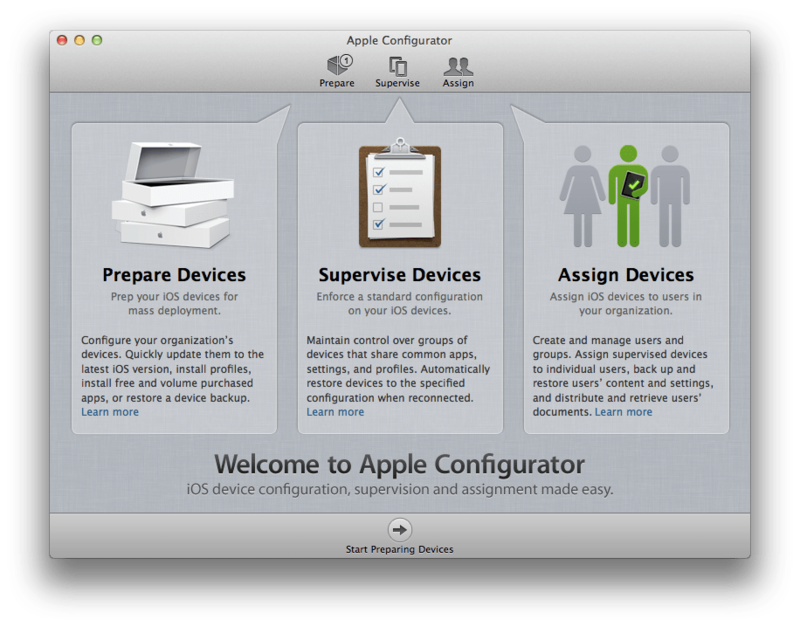 Once you enable Supervision, click on Prepare in Apple Configurator and connect a device again. The device will then be imaged as with the same settings that you’ve given it from before. However, once it’s done, you’ll be able to click on the Supervise tab and see devices (Note: You supervise devices rather than users). The subsequent Starts and Stops will now allow you to enable and disable profiles and apps on the fly, as well as restore backups, update devices and as you can see in this screen, reclaim those valuable VPP codes! Do a Get Info on a device and you’ll also see a bevy of information about that device. You can also click on Assign, once you’ve enabled Supervision. Assigning devices requires directory services. When you click on Assign, click on the plus sign (“+”) to add the first user. Type the first few letters of the users name and they should appear in the list. Click on them and they’ll be added. You can then use the right panel to assign content to the apps that you assign to that user’s devices. Once added, the user will by default have no device. To assign a device to a user, use the Check Out box at the bottom of the screen and then match the users with the devices you want them to have. The final piece of this application is to assign content to users. As I mentioned earlier in this article, the file system of an iOS device is through the lens of the applications that the device has installed. Therefore, we’ll be associating files to applications. DRMd content is not distributed through Apple Configurator. So iBooks, etc, aren’t applicable. The various third party applications can open and therefore host file types that they support, as with iTunes. 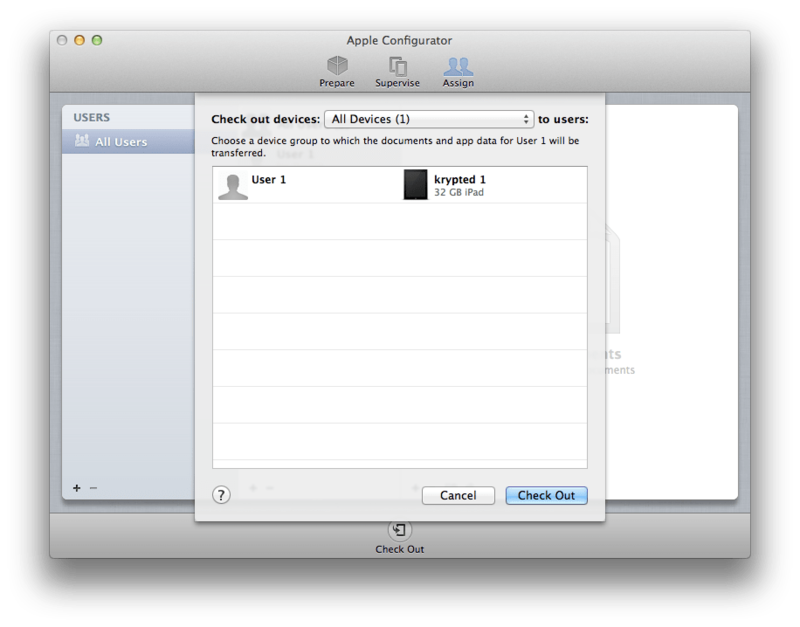 From the Assign pane of Apple Configurator, click on a user and then click on the plus sign (“+”) to add documents. 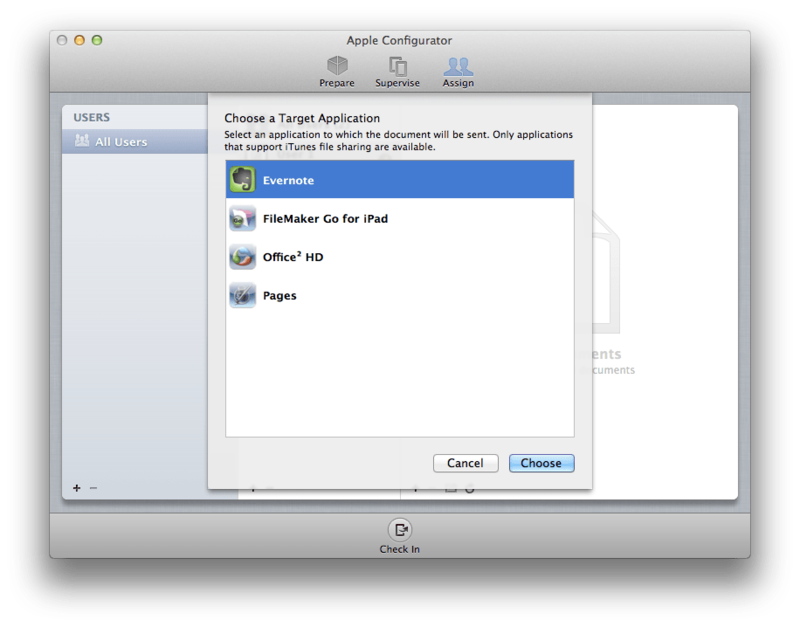 At the Choose A Target Application screen, choose the application you’ll be loading content into. When you click Choose, you’ll then be able to select files to use with that application. 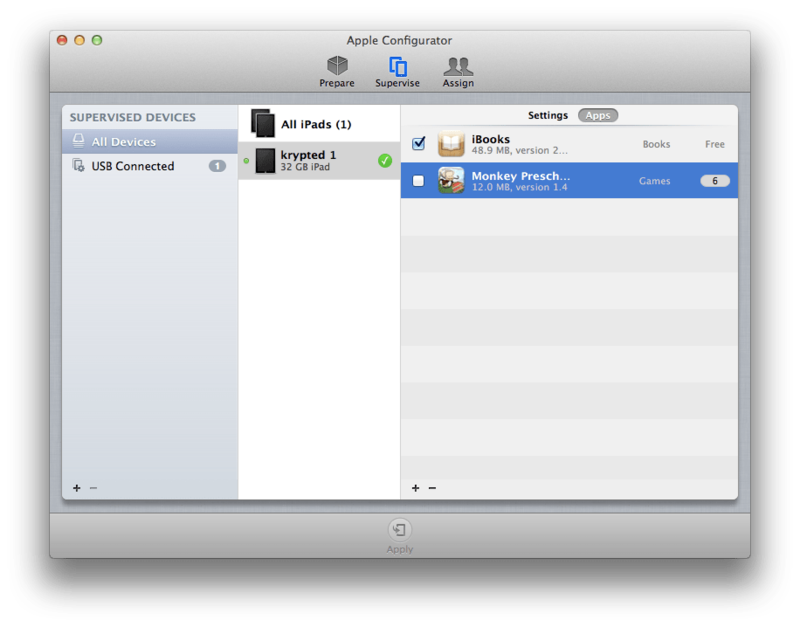 Then just dock the iOS device, sync and viola you’ve got content distribution over USB all handled. You can also add groups of devices and groups of users and distribute content to groups of users rather than to one at a time. Conclusion Apple Configurator is really a great tool when used in the right scenarios. In learning how it works and interacts I actually learned a lot about both iOS and Mac OS X that I didn’t know before. I hope I did the tool justice with how easy it is to use. This is a fairly long article and it’s probably more complicated than it needs to be in parts, but that’s more my method of trying to figure out what it’s doing than the tool being complicated. It’s not hard to figure out at all. 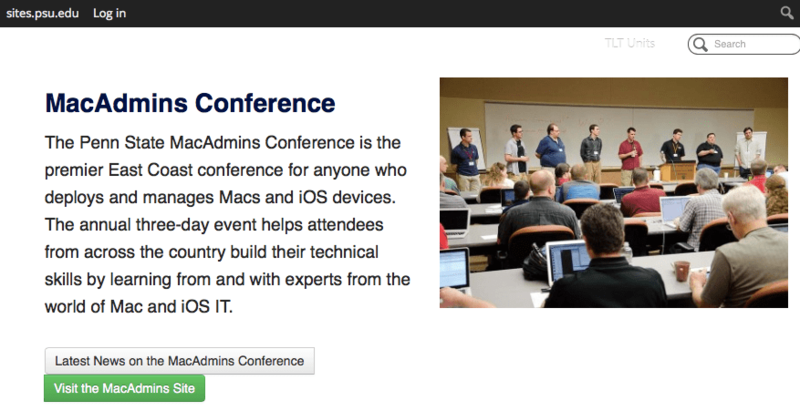 I am sure I could teach any non-technical iOS admin to use it in less than an hour. My wish list includes logs and OTA. You can’t use iPhone Configuration Utility while you’re using Apple Configurator and therefore, you can’s see up-to-the second logs about things like key bags to figure out why this isn’t working or that. This makes it kinda’ difficult to figure out why a profile doesn’t get installed with an image if you’re not using an AppleID with the tool or other weird little things like that. I’d love to see a little more logging. Obviously, if you could run this thing Over the Air then it would be nerd nirvana. I guess the OTA isn’t as much as wish list for this tool, but features that could be imported into Profile Manager and other tools. One of the more important aspects is the impact on AppleID use and app ownership. I started this off by saying “My traditional interpretation of Apple’s vision on how iOS devices are used is that everyone has an AppleID.” Well, when using this tool an AppleID is no longer necessary for app deployment. Overall, we have a new, powerful tool in our arsenal that makes up the iOS administration ecosystem. I hope that I’ve managed to dispel a few rumors with this article and look at some great uses for where this tool should and should not be used. I also hope that no matter what, if you manage iOS devices, that you’ll take a look at it. I expect you’ll find it useful in some part of your management toolkit!